You know there’s something major happening Down Under when Dana White makes an appearance. 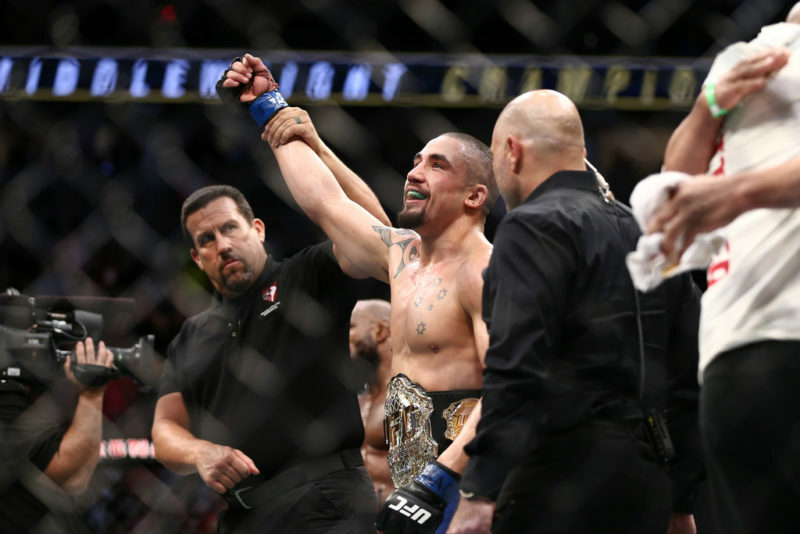 The UFC’s first pay-per-view event of 2019 will take place in Melbourne, Australia, and see middleweight champion Robert Whittaker attempt to defend his title from Kelvin Gastelum in the main event. 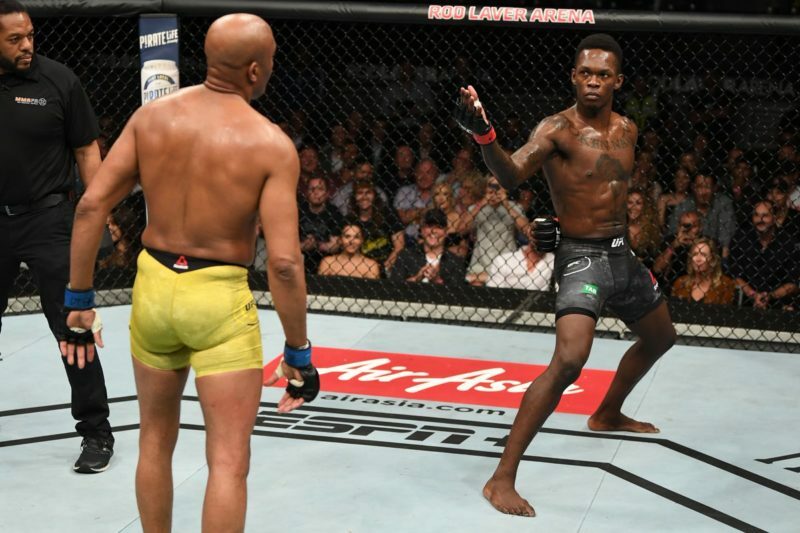 The co-main event is a highly volatile matchup between 2018’s breakout mixed martial artist, Israel Adesanya, and one of the greatest to have ever competed inside the UFC’s octagon, Anderson Silva. Members of The Body Lock have provided their prediction for these two fights and the rest of the UFC 234 main card, so you can see exactly what we’re thinking before this event. 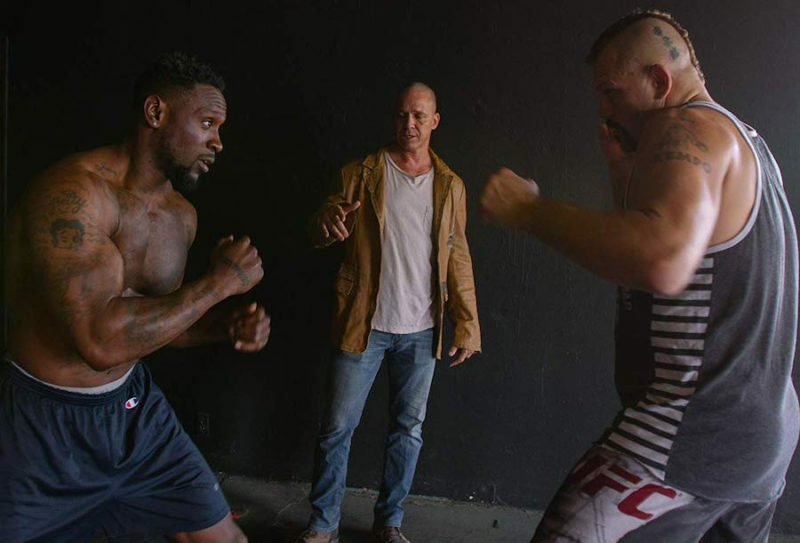 If you’re interested in more detailed breakdowns and predictions by our expert MMA handicapper, make sure to check out Sriram Muralidaran’s UFC predictions. Whittaker’s a moderate betting favorite here against Gastelum, and only 2/12 of us here are backing the challenger to come out on top. Something doesn’t feel quite right about this matchup. 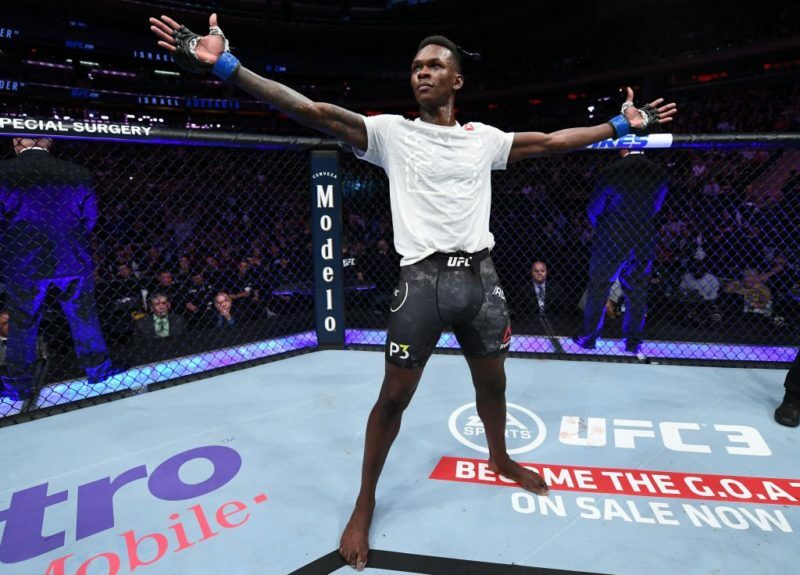 That’s not to say that it’s unfair or a mismatch, it’s just entirely unexpected and not what we had in mind for the fast-rising Israel Adesanya. 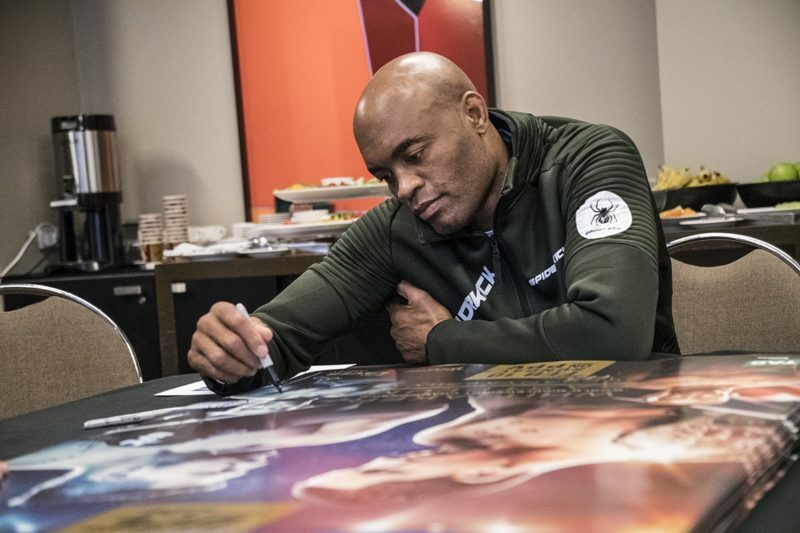 Anderson Silva has just one (official) win to his name in the last five years, and that was against Derek Brunson at UFC 208; there’s also a real argument to be made that he didn’t really win that one. 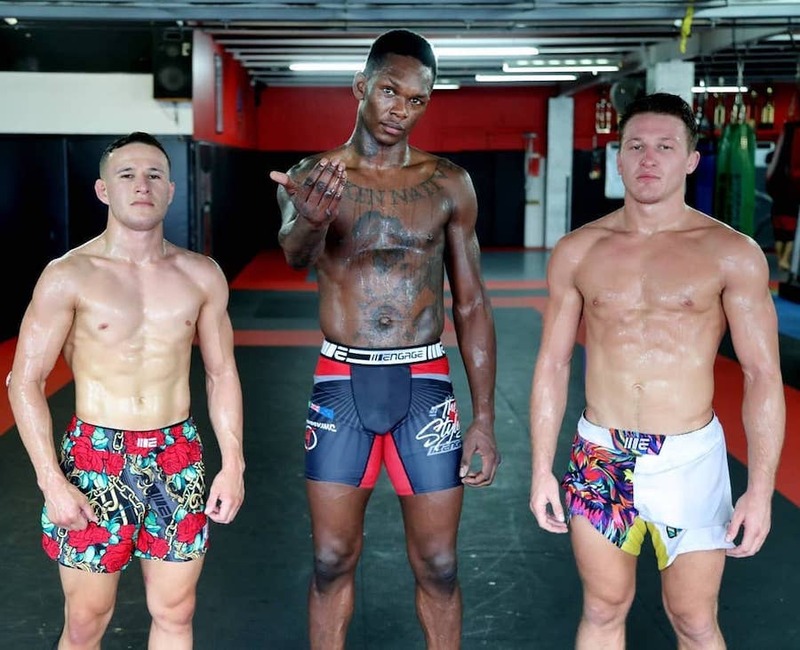 The consensus is that Adesanya will be too fast, too sharp, and too smart for Anderson Silva at UFC 234. Only one of us is willing to go on record betting against Adesanya in this co-main event. You’re a brave man, John Hyon Ko. Next up is a match between two 23-year-old flyweight fighters who very rarely make it to the scorecards. The undefeated Australian, Nadia Kassem, absolutely dominated the regional circuit to earn her spot in the UFC. She stopped all four of her first opponent’s in under 90 seconds and three of them in 26 seconds or less. Kassem managed a unanimous decision win against Alex Chambers in November 2017 after coming in heavy for her strawweight fight. Montana De La Rosa is on a roll lately, having won all three of her most recent professional fights. She featured on The Ultimate Fighter Season 26, where she lost a unanimous decision to Nicco Montano. In her last fight, De La Rosa submitted Rachel Ostovich via third-round rear-naked choke. Nadia Kassem is the betting underdog, and only Steven Rae and Cay North are backing the Aussie mixed martial artist at UFC 234. Submission specialist Rani Yahya will be looking to secure his 21st career submission victory this weekend when he faces Ricky Simon in a bantamweight bout. Yahya’s on a bit of a roll lately, with three consecutive submission wins by way of heel hook, arm-triangle choke, and kimura. And then there’s Simon, who kept his winning streak alive by the rarest submission of them all – an after-the-horn submission win. 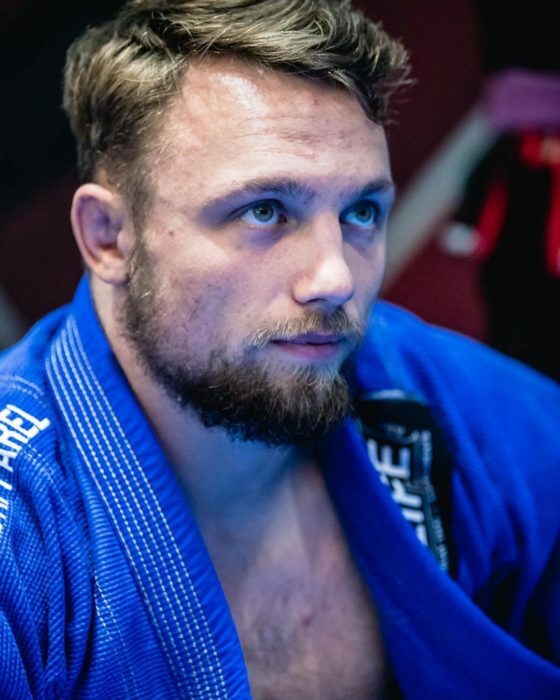 You’ll recall that Simon seemingly put Merab Dvalishvili to sleep with just seconds left in the fight to earn a win in April last year. He backed up that performance with a unanimous decision victory against Montel Jackson. The betting odds are almost even, but the majority of us here are leaning toward a Rani Yahya submission win. 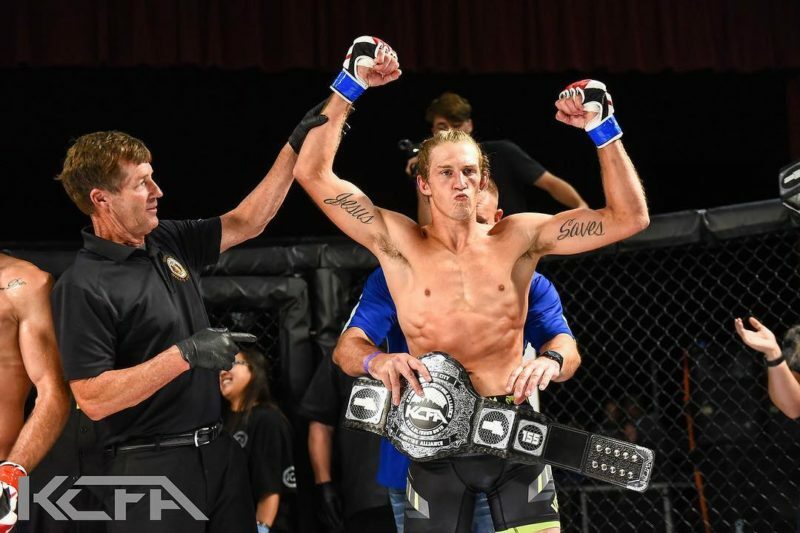 Sriram Muralidaran and Nick Cowie see Simon getting a unanimous decision win, while Drake Riggs is predicting a first-round KO for Simon. Jimmy Crute lost out on a fight with Ryan Spann after he withdrew due to an injury, but in stepped a bigger and better name in Sam Alvey. Crute welcomes the challenge, stating that it’s a higher-risk, higher-reward fight for him, and he’s absolutely speaking the truth. The Australian had just a few weeks to prepare for Alvey’s southpaw stance and surprising knockout power. This one could be a brilliant, action-packed fight between two heavy-hitting light heavyweight fighters. Or it could just be another Sam Alvey staring contest as he and his opponent wait for the right opportunity to launch their bombs. Three of us are picking the underdog, Sam Alvey.